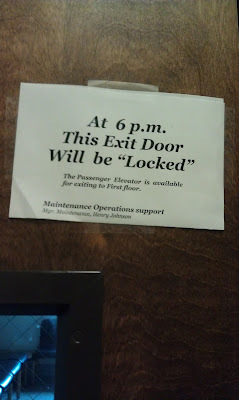 I guess they will pretend to lock the door. Thanks Emily. I've known doors that wouldn't close properly and could only be "locked". Maybe this is one of them.